Do you love the sound of words? Do you enjoy reading them quietly? Speaking them? Writing them? In honor of the centennial of the birth of Illinois Poet Laureate Gwendolyn Brooks, in 2017, Illinois Humanities partnered with Our Miss Brooks 100 and the Poetry Foundation to bring back the youth poetry awards that Ms. Brooks ran from 1970-2000. Welcome to the third annual Gwendolyn Brooks Youth Poetry Awards (GBYPA). Submissions for the 2019 GBYPA have begun. Illinois Humanities and the Poetry Foundation are partnering in 2019 to host the third year of the Gwendolyn Brooks Youth Poetry Awards (GBYPA). The statewide contest was administered by the Illinois Poet Laureate from 1970 until her passing in 2000 and revived in 2017 in celebration of the centennial of her birth. This contest is open to young people from Kindergarten through 12th grade across the state of Illinois. Students can be at schools (public, private, home, etc.) or other institutions. There is a limit of one poem per student. Poems cannot exceed 16 lines for poems submitted by K-5th graders and cannot exceed 50 lines for 6-12th graders. Students can enter on their own or have a parent or teacher submit their entry. The deadline for submissions is Sunday, May 5th, 2019 at 11:59 p.m. Contest winners will be notified by July 1, 2019. 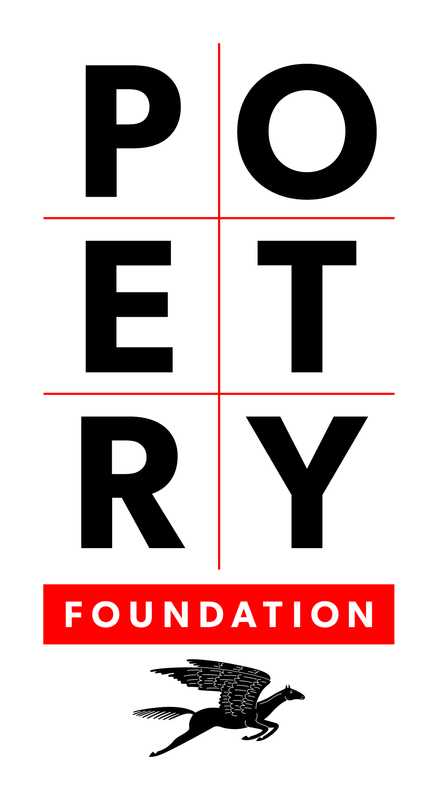 Winners will be honored at an event to take place at the Poetry Foundation on Saturday, August 10, 2019. All entries must be the original work of the student. Submit your entry for the 2019 GBYPA here. Below is a listing of the winners and honorable mentions, along with a listing of their poems. Read the Honorable Mention poems. In 2017 Illinois Humanities partnered with Our Miss Brooks 100 and the Reva and David Logan Center for the Arts to revitalize the Gwendolyn Brooks Youth Poetry Awards. Read the 2017 winning poems. Read the 2017 honorable mentions poems. View a recap of the 2017 Awards Ceremony. Learn more about the history of the Gwendolyn Brook Youth Poetry Awards. The 2017 Gwendolyn Brooks Youth Poetry awards was funded in part by The Chicago Community Trust, the Lloyd A. Fry Foundation, and the Poetry Foundation.